We're excited to offer all Edlio users this additional resource for editing and managing their websites! We host short webinars several times a month, covering everything from refresher courses for teachers and admins to how-to sessions on our newest features. You can also watch recorded webinars to catch up at any time. Each webinar is short 'n sweet, about 30 minutes long, and covers a variety of topics for both teachers and admins. Each one is also self-contained, so you can watch one or watch them all - we won't judge! Everything you need to know for maintaining an accessible website. This section includes tips for teachers and administrators and guides for features including alt text, closed captioning and PDFs. 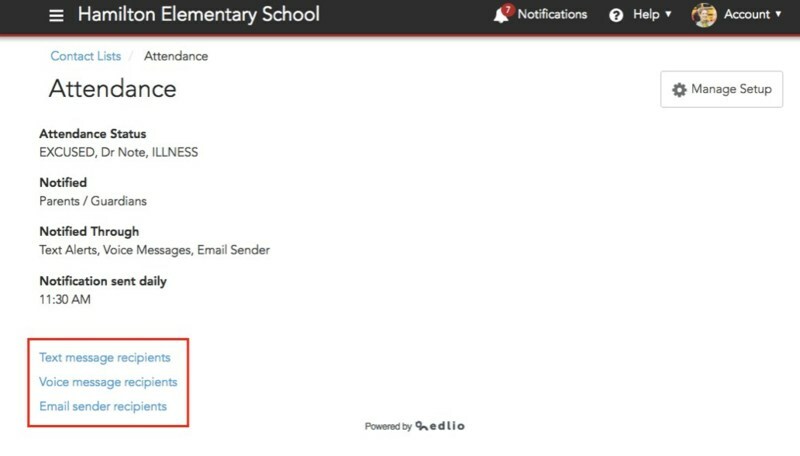 Integrate your Edlio account with your student information system (SIS) to streamline your contact lists and make it easier to reach your community. We currently support integrations with Aeries, Powerschool, Skyward, and Illuminate. 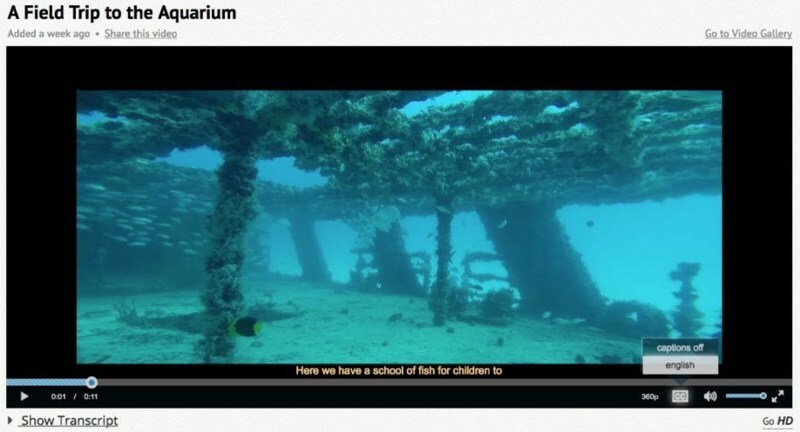 Edlio provides automatic closed caption and transcript generation for every video uploaded through the Videos feature. With this guide, learn how this feature works and how to edit captions and transcripts.